- intense Template is one column Templates. - intense is education,professional,simple,social bookmark icon Templates. 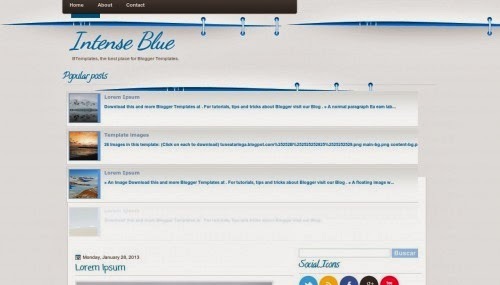 free education theme for blogger,download free theme of education,simple blog theme,education blog theme free download.